This company offer a very good product at a very good price, the staff were most knowledgeable and helpful. I certainly recommend this company. 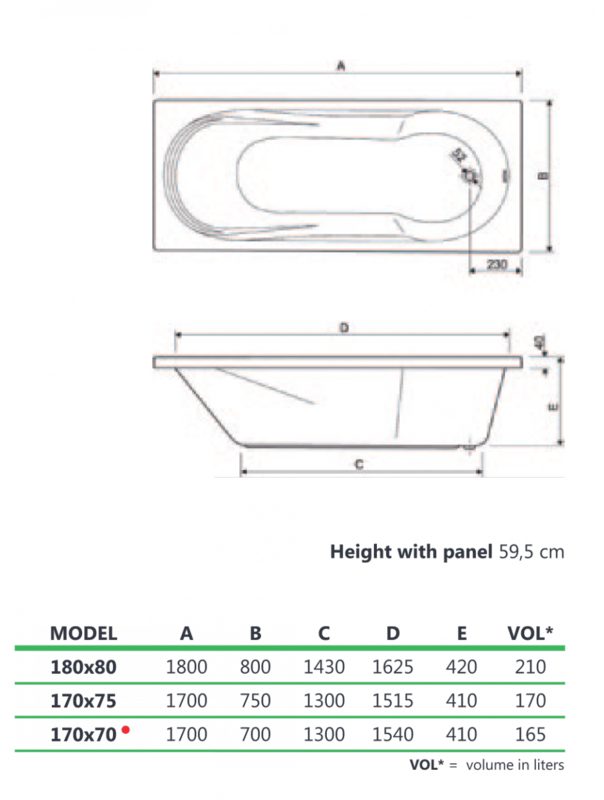 I have sent photographs to show just how great the Whirlpool bath is. This Aquaestil Modena whirlpool bath is very luxurious and comes fitted with a 11 jet whirlpool system with chrome jets and controls. Back, foot and side jets combined to give a great massage. 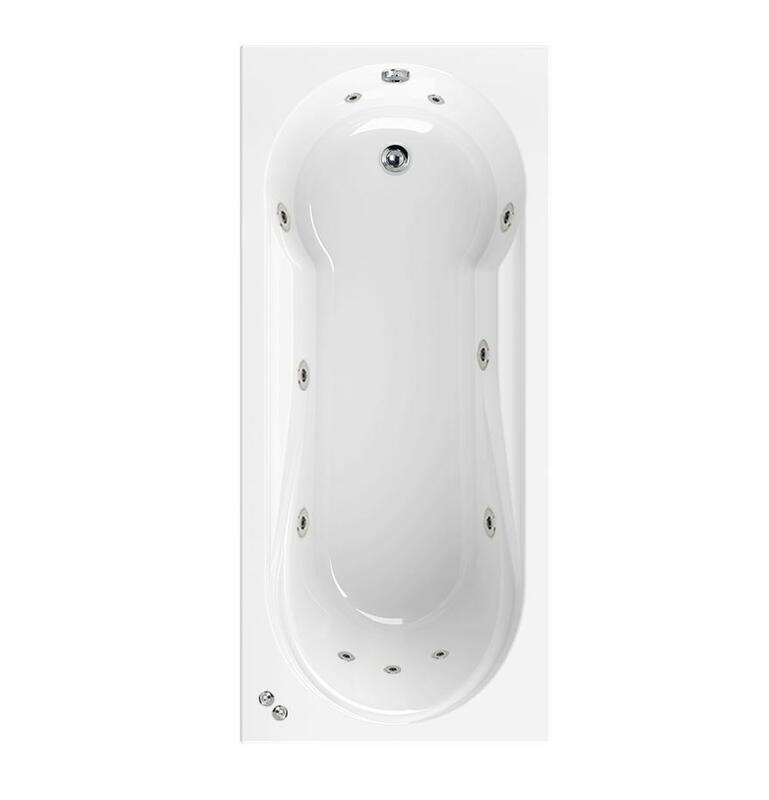 This single ended bath would be ideal for showering in when combined with a shower screen. 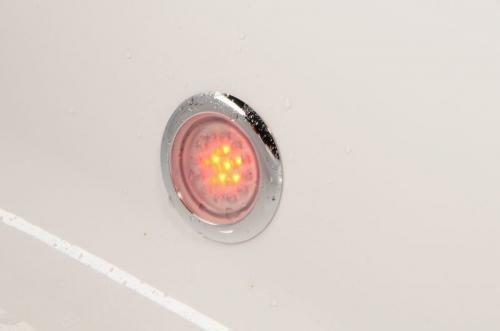 Q: can this bath have the taps at the foot end ? Are the taps handed so the controls are on the otehr side than what is shown online. We are very interested in this product and wait to hear from you so we can place an order. The tap area is at the foot end above the overflow. The controls are placed at the opposite end, they are shown on the left but you can specify to have them on the right. Control location is confirmed when process your order and book in a delivery day.